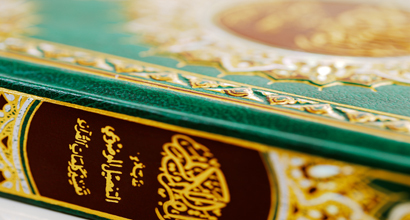 What is the importance of understanding the Qur’an? 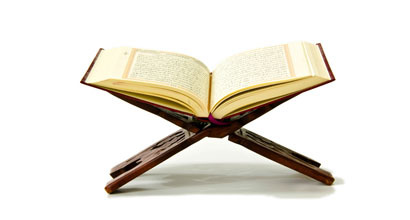 Why do we need to ponder over the Book of Allah? How could people take their desires as their own god? 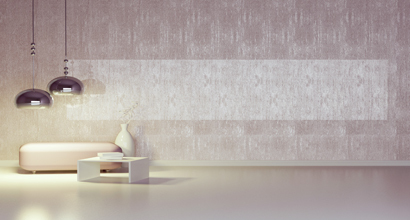 What do you know about "tranquility in the Qur’an"? 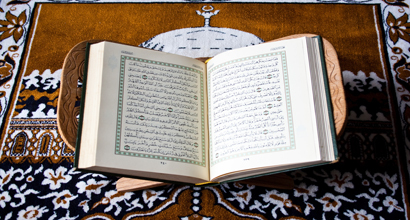 How could I understand the Qur’an? What are the practical ways to get familiar with its content? 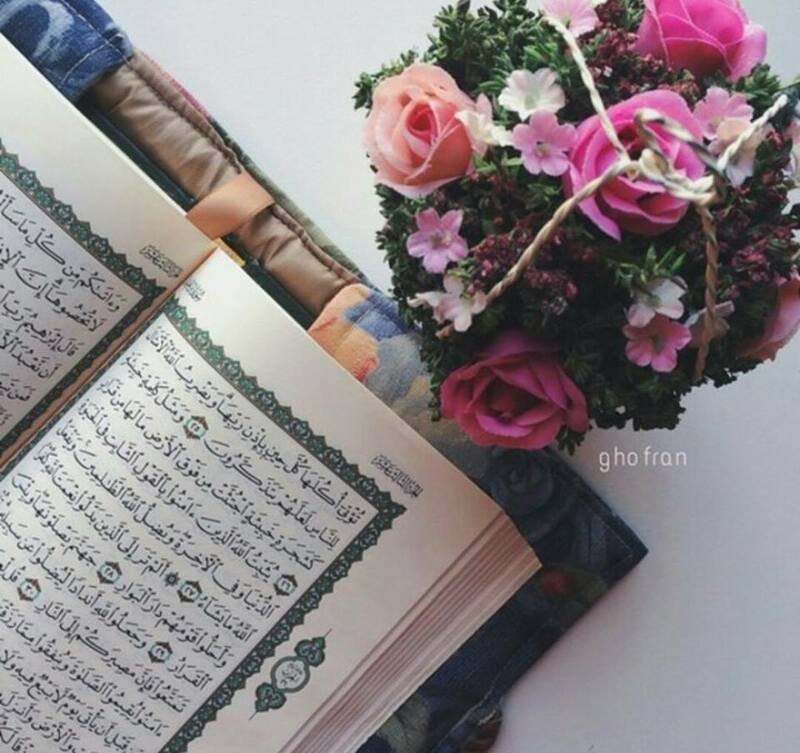 How could I be motivated to seriously invest time and effort in learning the Qur’an, through what? 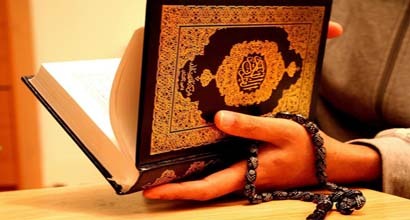 What is the importance of the Qur'an? 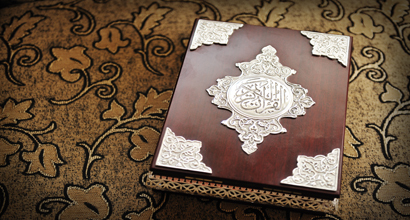 How could we achieve the maximum benefit of the Qur'an? What is meant by the teachings of the religion? How could one feel happiness and pleasure? What is meant by patience? How one should be grateful? How does Allah bless us with great gifts? 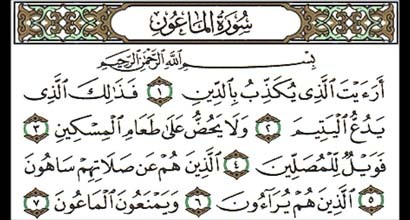 Is Qur’an a gift from Allah? Why is it a living miracle? What is the meaning of the word ‘Musa’? What is the name of Moses in Hebrew? How did the Prophet react when he saw angel Jibril for the first time? 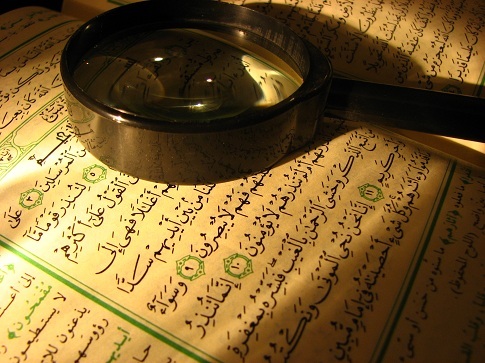 How does the Qur’an deal with the mistakes of creed of the people of the Scripture?